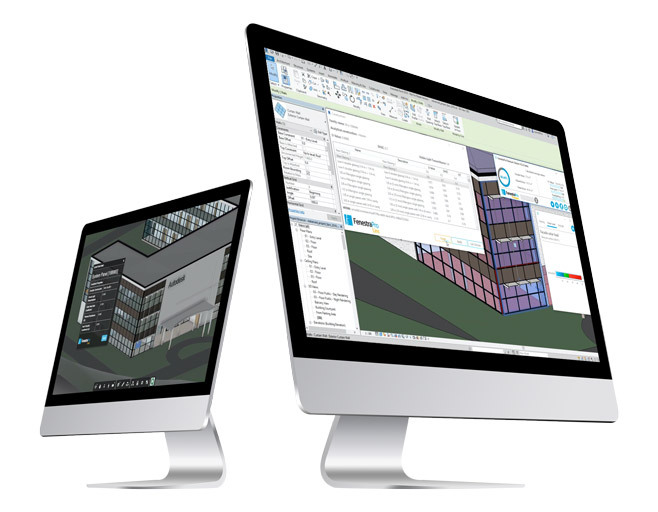 Allows users to access live manufacturer's data and information on the cloud, and incorporate it directly into their Revit models. Linc is a Revit Add-In that links directly to an online database and gives the user an intuitive way to search, filter, import, create, and compare different building enclosure products and apply to them their model, to achieve required energy performance values, while attaching the properties and specification to Revit families. Align Live Manufacturer's Data to the Revit Model. Use performance related data to drive product selection, based on what is available in regional markets. FenestraPro Linc demonstrates the basis for establishing the design-make connection linking design with fabrication and construction. FenestraPro Linc is brought to you by FenestraPro. It's free.